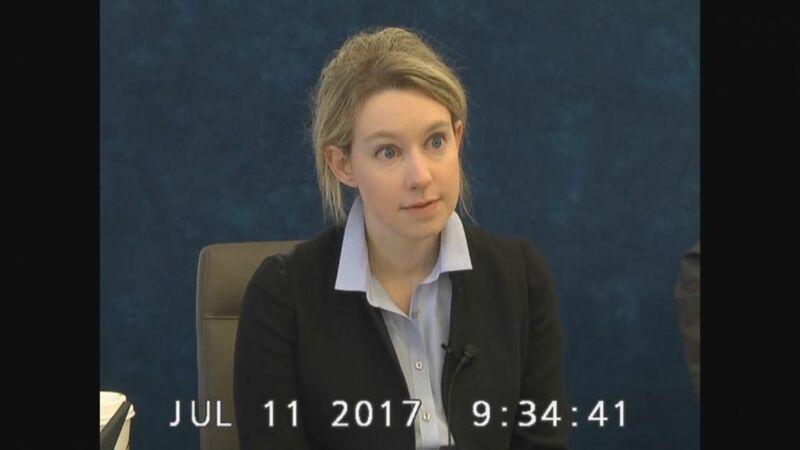 Ex-Theranos CEO Elizabeth Holmes has pleaded not guilty to wire fraud charges. 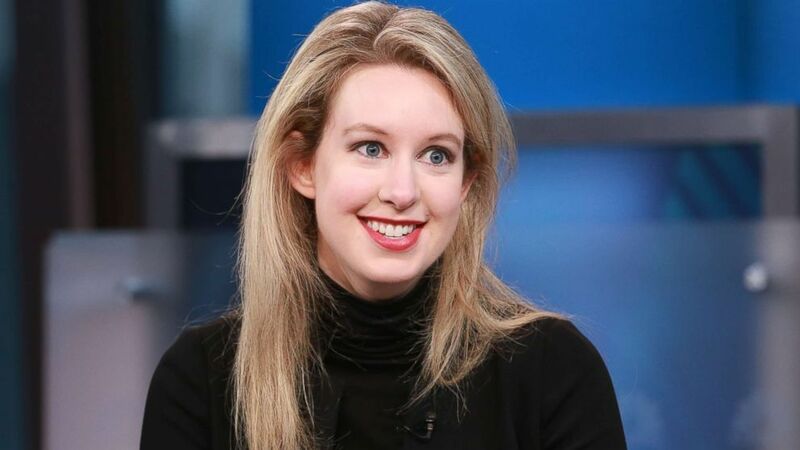 (David Orrell/CNBC via Getty Images) Elizabeth Holmes, Theranos CEO and the world's youngest self-made female billionaire, in an interview, Sept. 29, 2015. 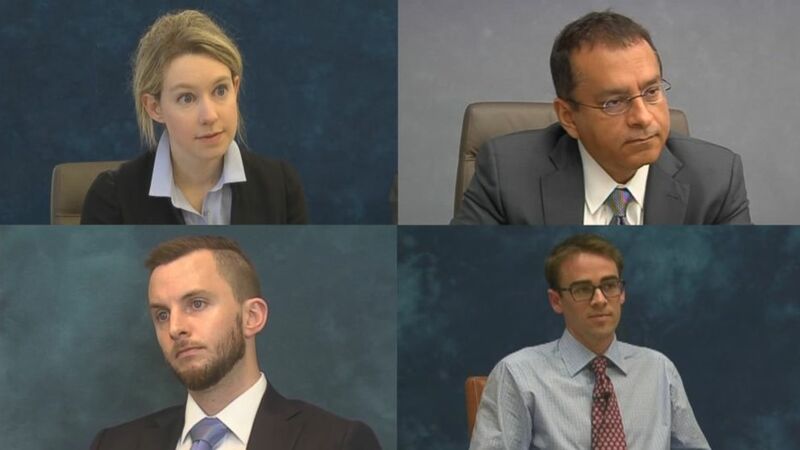 (Obtained by ABC News) From left to right, Theranos CEO Elizabeth Holmes, Ramesh “Sunny” Balwani, her brother Christian and whistleblower Tyler Shultz are seen here during their depositions. 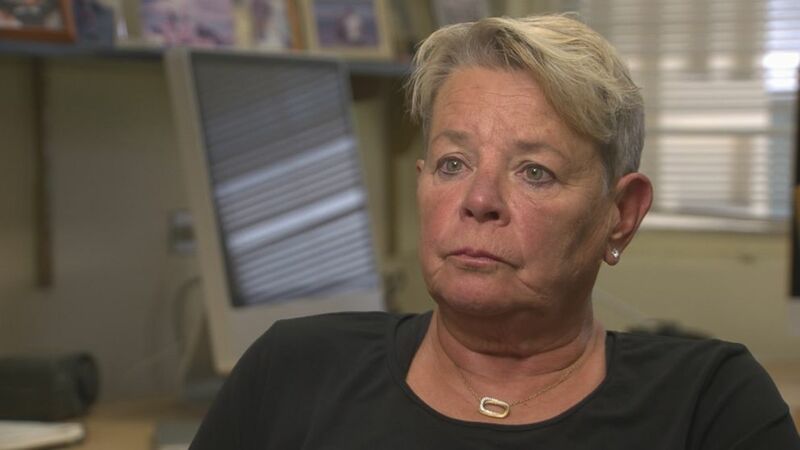 (ABC News) Dr. Phyllis Gardner, a professor of medicine at Stanford University, is seen here during an ABC News interview. 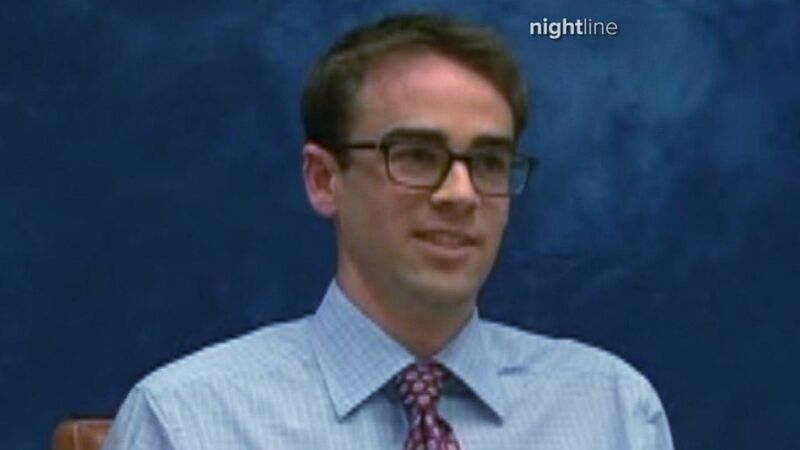 (Obtained by ABC News) Theranos CEO Elizabeth Holmes is seen here during a July 11, 2017, deposition.